just when you thought ableton live represented the pinnacle of german engineering, enter the volcano. 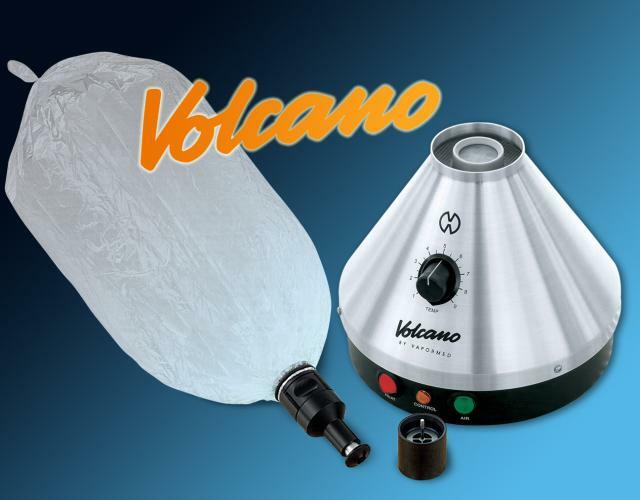 the volcano is, hands down, the best vaporizer out there--and not just for its jiffy-pop design. 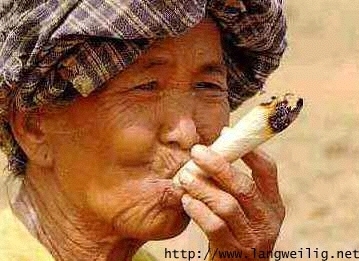 much as i'm a spliff man, it's not really feasible for me to smoke the big head dem outside of jamaica (i.e., $$$). and let's face it, lung cancer is not an appealing side-effect, nor is the general heaviness that comes with a smoky high. although it's an expensive item (and hard-to-get: apparently there's quite a wait-list over at storz-bickel), one can't really place a price-tag on one's health, and the efficiency of the thing means that it pays for itself before too long. unlike vaporizer models of the past, this one's fast, easy, and very satisfying. plus, it looks so damn futuristic. gotta love those germans. clearly, this cellophane-bag-with-mouthpiece will one day look like the brick cell-phone of herbalizer technology, but for now, it's pretty damn cool. mostly because it works so well. still, i can imagine future generations looking at pictures of the volcano and seeing it all as pretty silly and so-early-twenty-first-century. actually, it looks kind of silly right now. but that's all right. it's serving its purpose and serving it well. danke meister storz und meister bickel! what menschen!